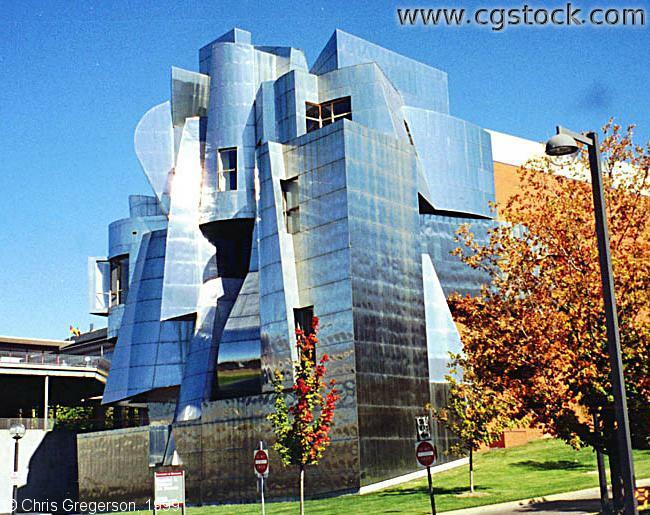 This is a newer building on the U of M campus, the Weisman Art Museum. They have their own photo tour if you would like to see more. Designed by Frank Gehry, the unconventional design generated some controversy when it was completed.